The common house fly, also known as Musca Domestica, is attracted to food, garbage, feces, vegetation, and moist climates like drains. Tiny hairs on their bodies, called Tarsi, carry millions of bacteria that they can easily transmit just by sitting on food or surfaces where food is prepared. Dysentery, cholera, diarrhea, and typhoid can all be transmitted by house flies. Keeping your family healthy means keeping your house immaculate. But what if you're already doing that and you've still got house flies? Try some of the home remedies listed below. Alright, plastic bags aren't exactly natural but this widely-used method is still great for keeping house flies away from your home in the first place. It works because water distorts the fly's vision and produces reflections that cause it to become disoriented. Also, the fly's eyes are structured so that a water-filled plastic bag appears to be a spider's web, which it will naturally avoid. Fill gallon-sized plastic bags half full of water. Make sure the tops are zipped, tied, or rubber-banded. Hang them in doorways and other entry points in your house. When you heat apple cider vinegar, it releases a smell that attracts house flies, helping you draw them into your trap. Pour ½ cup heated apple cider vinegar into a mason jar. Poke some fly-size holes in the lid of the mason jar. If you don't want to damage your lid, place a funnel in the top of the jar instead. Note: you can make a funnel by rolling paper into a cone shape and stapling it. Set the jar in the fly-infested area. They will follow the scent of apple cider vinegar into the funnel or the holes in your lid and become trapped. In a bowl, mix apple cider vinegar with liquid detergent. Place the bowl in a fly-infested area. Cloves give us a pleasant aromatic but house flies can't stand the scent. Mix cloves with lemon to create a super-powered repellent. Poke 6-12 cloves into each lemon half so that the bud ends stick out. Leave them on a plate in the middle of the table during outdoor meals to repel house flies. Note: you can poke your cloves into apples or oranges instead of lemons. Wrap cloves in cheesecloth or a muslin sack. Tie or rubber band the top. Hang the sack in the fly-infested area. Pour ½ to 1 cup of lavender oil in a bowl. Dip a sponge or cloth into the oil. Place the cloth or sponge in a container and cover it with the lid. Remove the lid and place the container in a fly-infested area. Re-soak the cloth or sponge as needed. Cover and store when not in use. Be aware that undiluted lavender oil can cause allergic reactions. 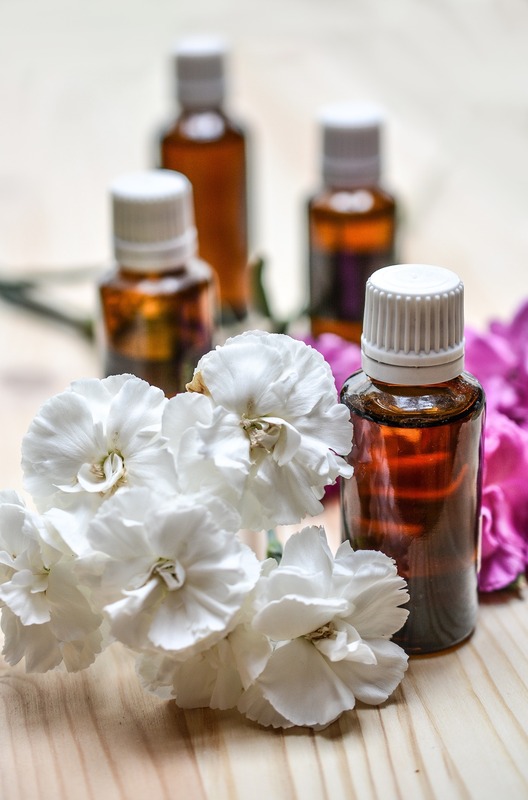 While lavender oil is the most effective, other essential oils like eucalyptus, peppermint, citronella, pennyroyal, and lemongrass oil can also repel house flies when mixed with water or alcohol. Mix 1 part any oil with 3 parts alcohol or water in a bowl. Dip a cloth or sponge in the mixture. Re-soak the cloth when necessary. Seal and store when not in use. Note: try lavender oil before you try these. When it comes to fermented things, house flies are especially attracted to red and white wine. Pour ½ cup of red or white wine in a glass. Place the glass in a fly-infested area. House flies will be attracted to it and drown in the wine. In a bowl, mix wine with liquid detergent. House flies will be attracted to the wine and get stuck in the detergent. Leave a bit of wine in a wine bottle. Cover the mouth with plastic wrap and poke fly-size holes in it. Set the covered bottle in a fly-infested area. House flies will be attracted to the wine and become trapped in the bottle. Commercial flypapers or fly ribbons are coated with fragrant, sticky substances that are poisonous to house flies and other insects, but also to humans. The process below does not use chemicals that are hazardous to your health. Cut brown paper or card stock into 2-inch wide strips. Punch a hole at the end of each strip and tie a string to it. In a bowl, mix ½ cup corn syrup and ¼ cup sugar. Coat one side of each strip with the mixture. Hang it up in the fly-infested area. Set the bowl underneath it in case it drips. House flies will be attracted to the syrup on the strips and get stuck in it. Discard old strips and make new ones when necessary. Lemongrass essential oil repels house flies and freshens the air with its citrus aroma. Pour 10-12 drops lemon grass essential oil into a spray bottle. Add ¼ cup of hot water, put the lid on the bottle, and shake it well. Spray the mixture on door and window frames. Spray it on house flies when you see them. The fragrance of basil repels house flies. Plant it in pots near doorways to keep house flies out of the house, and use it in your cooking to benefit from its anti–bacterial and anti–viral properties. 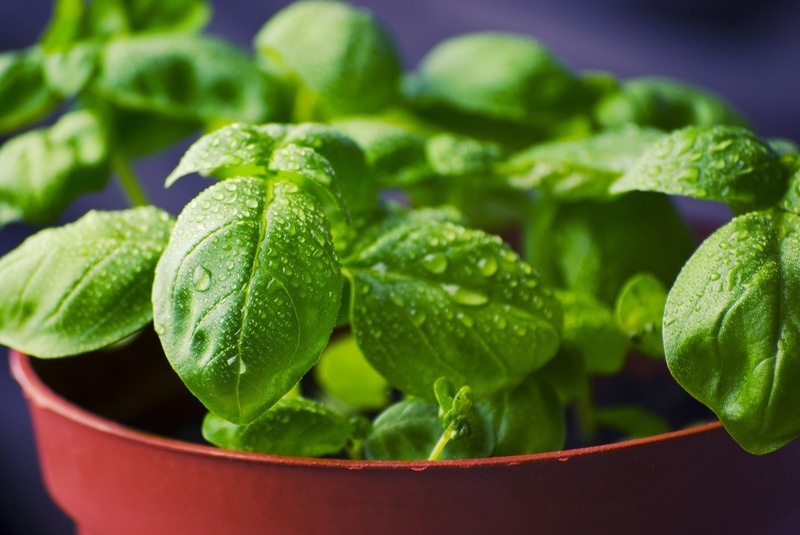 In addition to basil, you can plant lavender, mint, rue, marigold, tansy, bay leaf, and wormwood to repel house flies. Place dried basil leaves in cheesecloth or muslin bag and tie the top shut. Hang the bag near windows and doors to keep house flies out of the house. Replace leaves when they loose their scent. The combination of milk, sugar, and pepper has been used as a fly trap for centuries in England. Milk and sugar attract house flies, and pepper knocks them out. In a sauce pan, mix ½ liter of milk, ¼ cup sugar, and 4 tablespoons black pepper. Stir well and let simmer 10-15 minutes. Place the bowls in fly-infested areas. 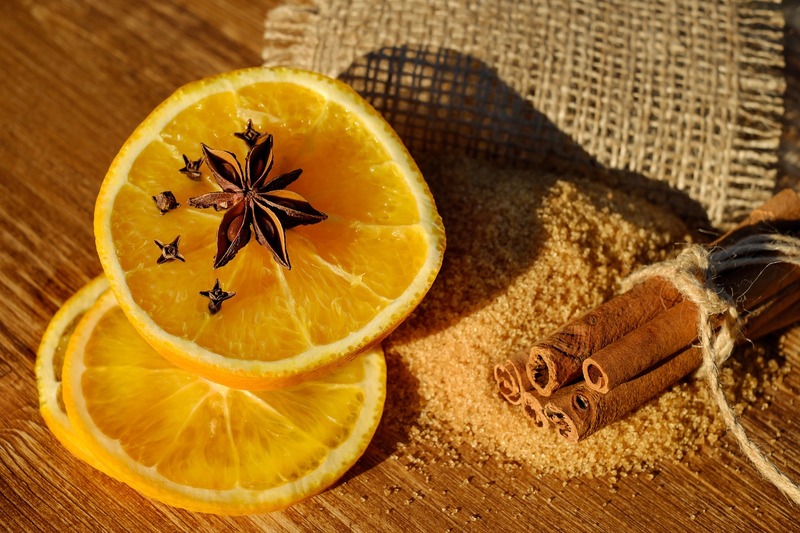 Cloves can also be used to keep house flies off of your body when you're outdoors, but don't apply undiluted clove oil directly to the skin as it may cause itching, burning, irritation, and nerve damage. In a small bottle, mix 1 teaspoon clove oil with 10 teaspoons olive oil. Seal the bottle, shake it well, and let it rest undisturbed for 24 hours. Apply this lotion to bare skin before spending time outside. Eucalyptus oil repels house flies with its strong odor, which masks the lactic acid and carbon dioxide naturally emitted by your skin. You should dilute it with water or another essential oil if you plan to apply it to your skin. Soak fabric strips or ribbons in eucalyptus oil. Hang them in windows and doors. Note: Do not use this method if you are pregnant or if you suffer from high blood pressure or epilepsy. In a bowl, mix eucalyptus oil with water or another essential oil using a 1:10 ratio. Put a tiny amount on your skin to test for allergic reactions. If you see no reactions, apply this lotion to bare skin regularly to repel house flies. 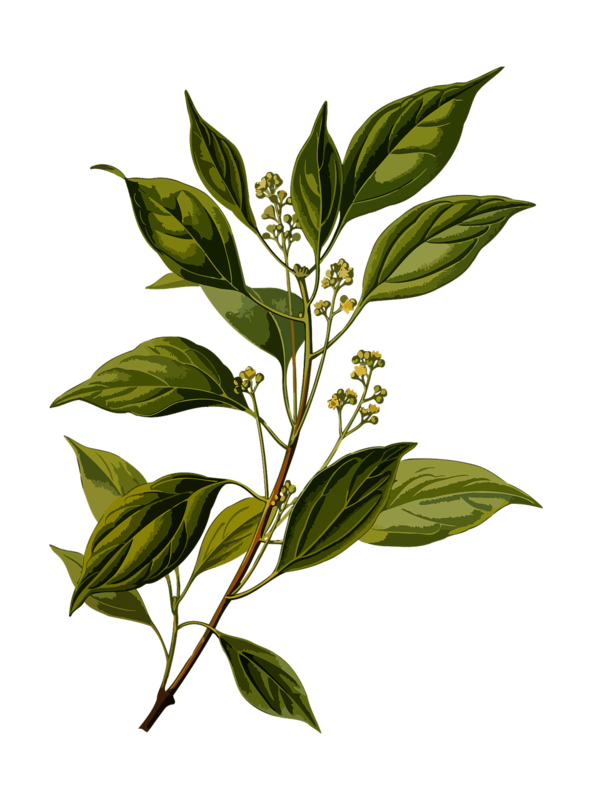 Camphor is a dry, waxy, white substance which is derived from the wood of the laurel tree. Its strong scent repels house flies and other insects and it has anti–viral and antibacterial properties. It's also available in tablet form. Avoid using camphor while pregnant as it may cause side effects. Place 2 camphor tablets on a hot plate. Place the plate in fly-infested areas. The heat will cause the tablets to emit smoke, which will repel house flies. Place 2 camphor tablets in a fly-infested area. Leave them there to repel house flies with the odor. Pour hot water into a shallow bowl. Add two camphor tablets and stir. Place bowl in fly-infested areas. Honey attracts house flies and acts as a sticky trap. You can replace the honey in this method with jelly or jam, but honey works best. Cut a plastic bottle or soda can in half, making the bottom half slightly taller. Fill the bottom with water to its halfway point. Add a few drops of dish soap and stir well. Spread 2 teaspoons of honey on the mouth of the top half of the bottle or can. Turn the top half of the bottle upside down and place it in the bottom half. Place the entire bottle in a fly-infested area. House flies will be attracted to the honey and fall through the funnel and drown. The fragrance of cucumber repels house flies. Cut a cucumber into slices. Place the slices in fly-infested areas. Put them near or on garbage cans to prevent house flies from laying eggs in the garbage. 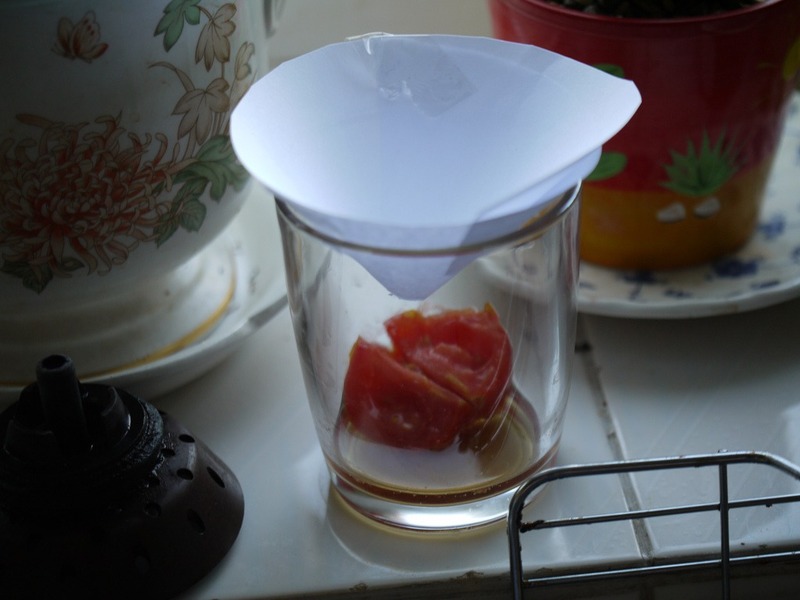 This process is works for the common house fly but it's most effective against house flies that like ripe fruit. Place ripe or overripe fruit chunks in mason jars. Cover the jars with plastic wrap, securing it with rubber bands. Poke holes in the plastic wrap. Place the jars outside doors and windows in sunny areas. Now submerge the jar into a bucket which has warm soapy water. Once the jar is full of dead flies, wash it out with soapy water. Spray essential oils in every room of your house on a daily basis. Make sure window screens are intact. Fill a mason jar with 2 tablespoons of green apple soap and some water to attract and drown house flies. Use clove oil as a cleaning solution. Mix water and cayenne pepper and spray the solution on window and door frames. Cinnamon aroma repels flies. Put some on a few plates and leave them in fly-infested areas. Keep the whole house clean and use disinfectants. Keep a lid on your garbage, keep it dry, and dispose of it regularly. Use over the counter insect repellents. Eat fruits and vegetables before they go bad and avoid leaving them out to attract flies. Dispose of pet feces regularly. Don't leave standing water when watering your yard and garden. Clean up all food spills right away. Place cedar wood chips around the house and yard to repel flies with the scent. Have you tried any of the above home remedies for repelling house flies? Do you know of any we haven't mentioned? Share your experience with us down in the comments! Yes, the sulfur compound present in garlic can repel the flies. Add 1 – 2 tablespoons of garlic juice into a cup of water. Pour the solution into a spray bottle. Shake well and spray on the areas where you observe a lot of flies. I have a shrub that is infested with flies around my front door. What is it that I could do to rid myself of the fly infestation? 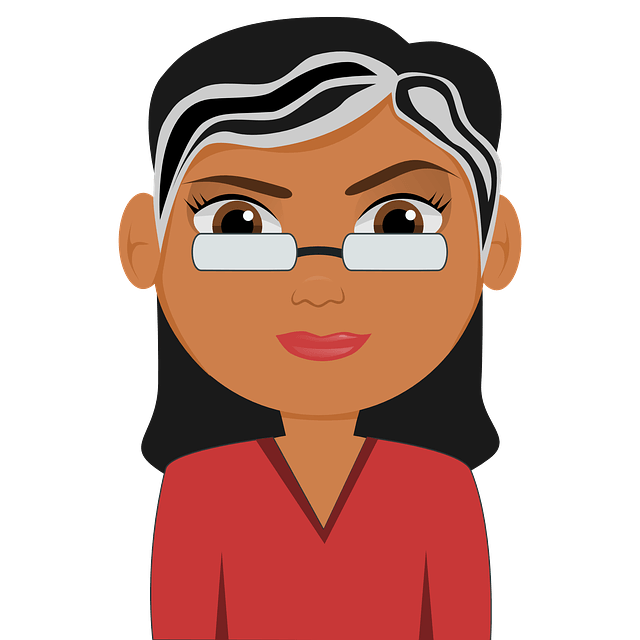 You can try 1, 7, 8, or 13th method mentioned above in the article. 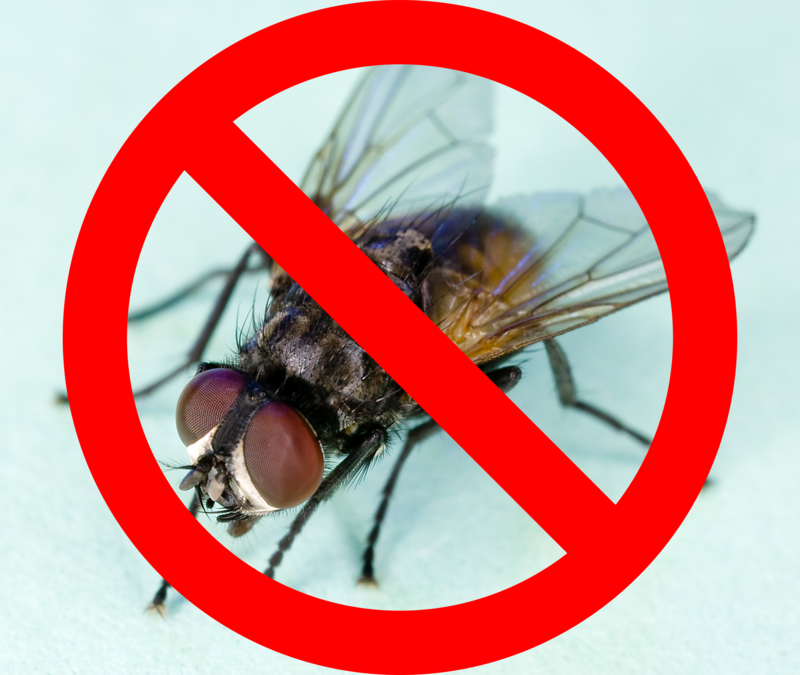 Choose any method mentioned above in the article and try it regularly to get rid of flies. Is it true flies comes around you if someone is sick or dying as a sign. Is it true or myth? It is difficult to make myself use things I know will attract the fly to trap them simply because the purpose is to repel them. I have a shop where we sell dry fish and other food items. For some time now we’ve been constantly disturbed by the houseflies. And to worsen the whole thing we sample our wares outside. Please, what can we use to repel the housefly? Why are flys attracted to the side of the house. 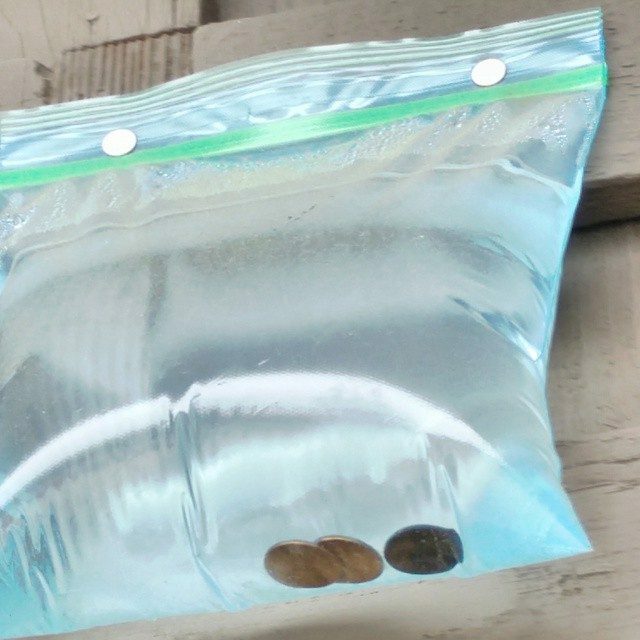 I’ve noticed that some of the older generation of people put a penny in the bag of water. Why? Does the penny do something not mentioned on #1 ? BTW… Thank you for sharing all of your tips with on the internet so the world can see. I just put two bags (half filled) with water hanging from the tops of my porch columns and as crazy as this may sound, I’ve already noticed a difference. WOW!! I need some advice. Last week we noticed we suddenly had maggots all over our floors in our house, which is all tile. We made sure to clean them all up and cleaned out the garbage and the house. All was fine up until a few days ago this week. Now we have flies non stop. We can’t seem to figure out where theyre coming from. We havent seen maggots since last week. But the flies keep seeming to come out of nowhere. All the windows and screens are in tact. I’ve searched the whole house for a source and cant find one. I’m starting to go crazy. Money is tight so I bought fly tape which they dont seem to even go near. Any other advice on what to do would be greatly appreciated. I once had flies like u explained.. they seemed to come from no where.. I found that they were actually in my house plants. I kept my plants pretty damp and they bred right in the soil… A friend also had the same issue and they came from a snake tank that had damp bedding.. I’m sure small animals can have the same problems in tanks.. make sure any bedding is dry !! I had the same issue. I think the flies were coming up the sink pipe. From the drain. When I put the plugs in overnight and used cloves stuck in lemons and put them in the kitchen – no flies!! We have large quantities of house flies in rooms downstairs trying to figure out how to get rid of them the best and quickest and efficient way what would that be? This is the first year I have had this problem. I was told they are called biting flys. They are the size of a knat and they bite and cause a welt. I notice them on my deck and it is impossible to sit out there without getting bite. Please help me. I think it’s something like it confuses the flies into thinking it’s a bees nest.